Yet another one of my outfits comprised entirely of all the things I am completely and totally obsessed with! 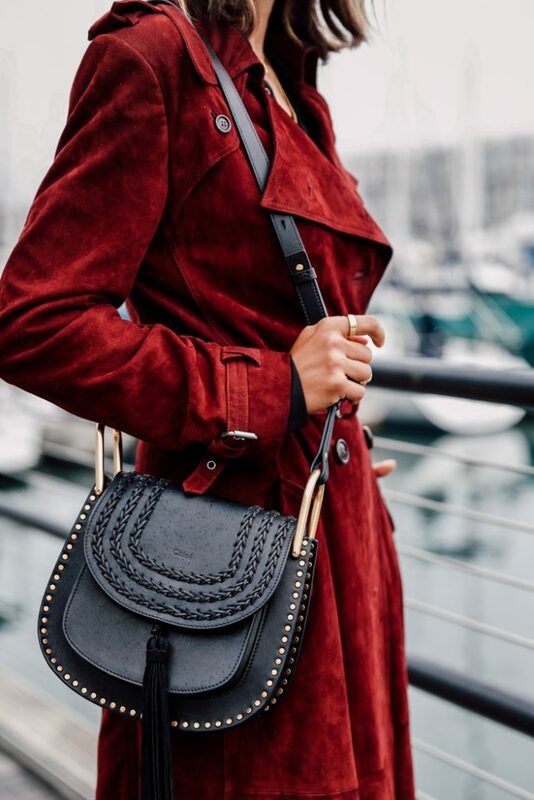 Take this beautiful trench coat for example, sure, I am more than a little partial to trenches in general, but this suede perfection takes trench coats to the next level! 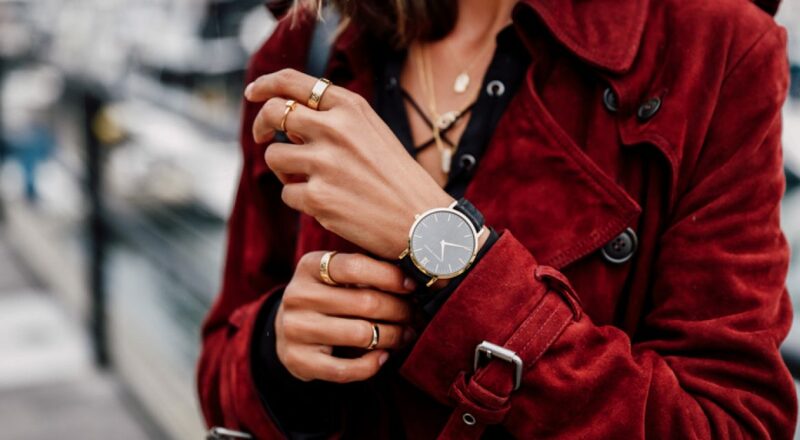 As far as I’m concerned, suede is the ultimate leather of choice for pretty much everything. It adds just the right touch of texture and transforms even the simplest of pieces into statement makers. Yet, what I particularly adore about this trench, is the fact that it’s made from light-as-air, buttery-soft suede that moves. And though I certainly appreciate a certain degree of stiffness for some suede items like jackets for example, in this case, the cut and soft suede work synergistically to create a piece that is both slightly casual and decidedly polished. Naturally, I absolutely love that! That trench coat is beautiful! omg, that coat look amazing. That coat is to die for!! You look stunning, as always! Love the combo, just perfect! Awesome coat, love the colour and the lenght! That coat is pretty fab, so cool! Wow!!! Nice coat! I think that it's the perfect one! Omg your coat is beyond amazing! That color is insane! So obsessed. 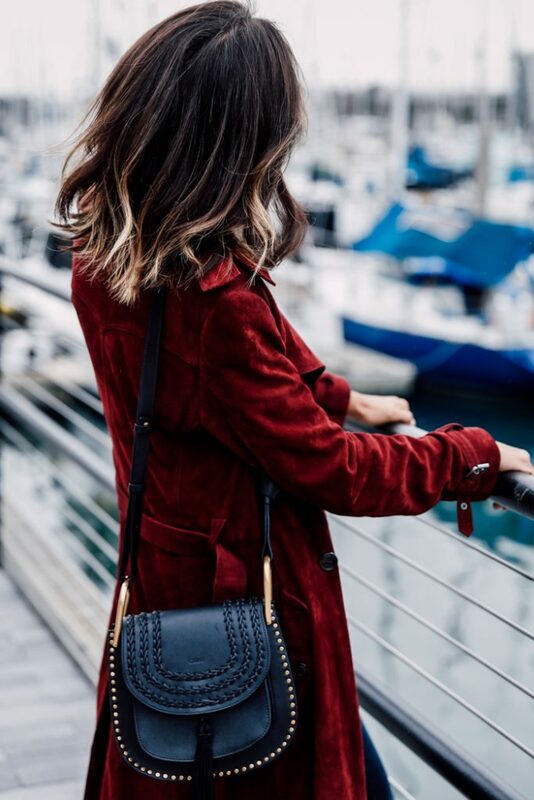 Wow love the suede trench and the bag is gorgeous too! Me encanta el abrigo y el color es precioso. The Chloe Hudson is so beautiful! You're giving off Almost Famous vibes, although so much more polished. 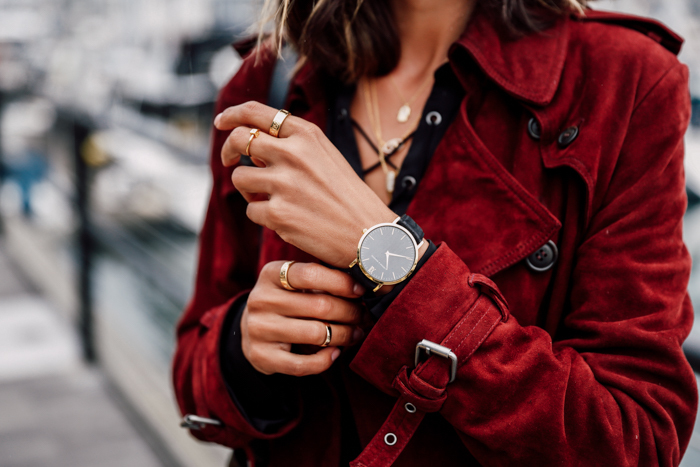 The suede is gorgeous in burgundy and the texture suits you. I am loving this coat! This coat looks so amazing on you the color is so gorgeous I love it, Very nice photos. Awesome coat, looks good on you! That trench coat is such a beautiful color and shape, I am in love with it. Your bag is gorgeous as well and the lace up top makes the whole thing even better. I can't pick just one thing I love about this entire look! It's so chic and classy, but also has an edge to it. The trench is so unique and goes great with the v-neck blouse. AMAZING! This trench is gorgeous! I love it! With this bag it's to die for! It made the whole outfit stand out. As always, your look is on point. Oh my goodness! That Rebecca Minkoff jacket is incredible! Create your own SHIRT in MINUTES! We love the coat color and fabric also. Happy weekend beauty! Useful Designer Stylish Ethnic Collection..